As a mother of three, Heather Hamilton has always prioritized her family's health and wellbeing. After the birth of her second child, Heather began crafting her own skincare products, seeing that a lot of options available were filled with toxic ingredients. 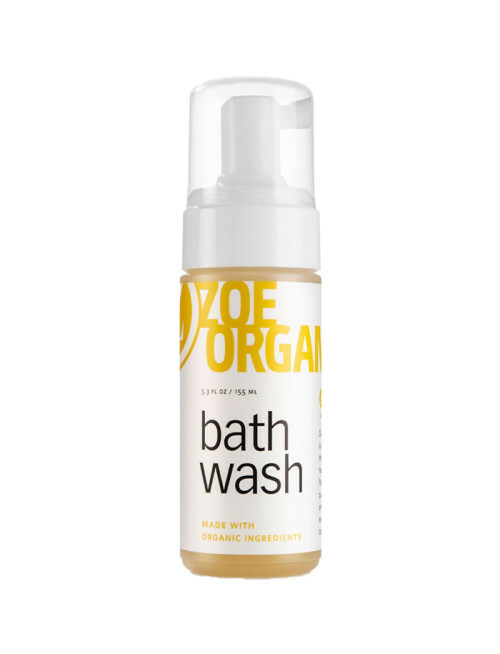 After months of experimenting and perfecting her formula, Zoe Organics was born. A literal labor of love, Heather is devoted to creating organic and natural products that combines luxury, wellness and social responsibilities. With each product, Zoe Organics strives to celebrate and honor moms and babies everywhere. Protect your baby's sensitive skin with Bath Wash by Zoe Organics. 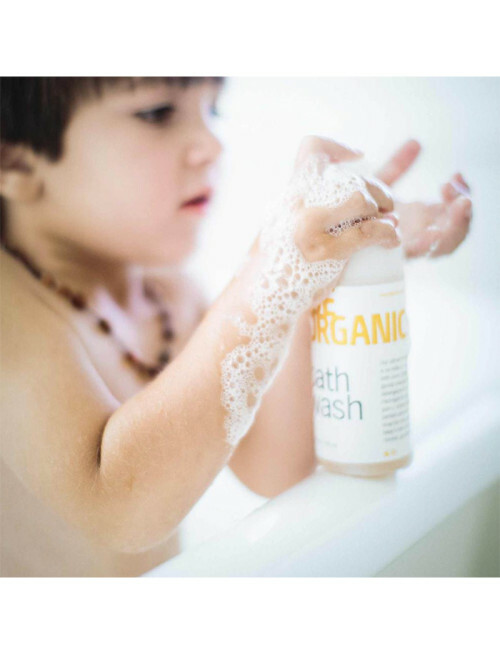 Crafted with pure and organic oils, this cleansing wash is gentle enough for daily use on your baby's hair and body. 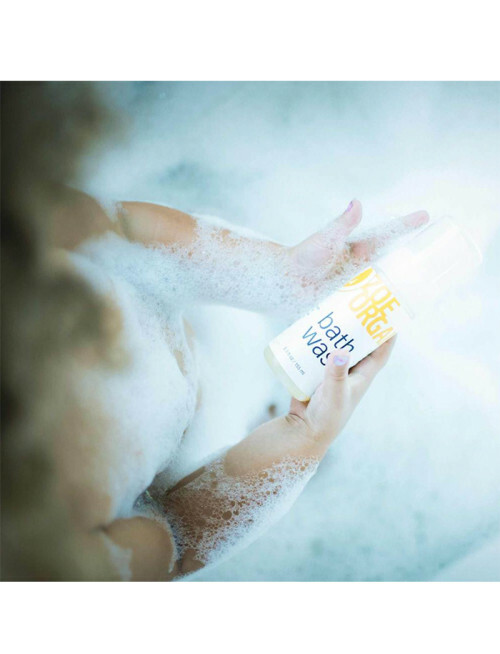 Packaged in a foam pump bottle, this product is made without harsh detergents or surfactants. 1) Dispense into hands or washcloth and gently wash hair and body. 2) Take care not to get soap in eyes.